This guide for carving an intricate three-dimensional dogwood branch sculpture in butternut lends itself well to wood carvers at most skill levels and will inform and inspire carvers to create future 3D relief projects. 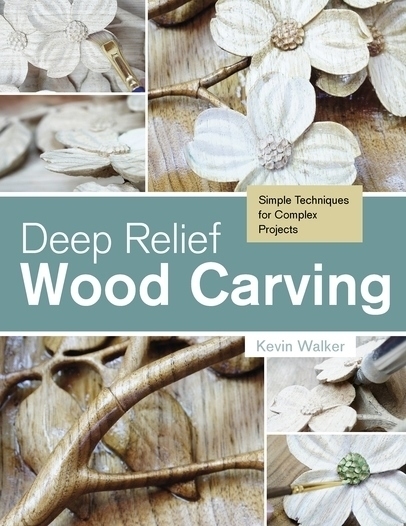 The book includes advice on power carving and back-cut techniques and the step-by-step process is easy to follow. These simple but innovative methods can be applied to flat-plane furniture or multi-depth relief and implemented with themes from nature the arts or anything else the carver can imagine. 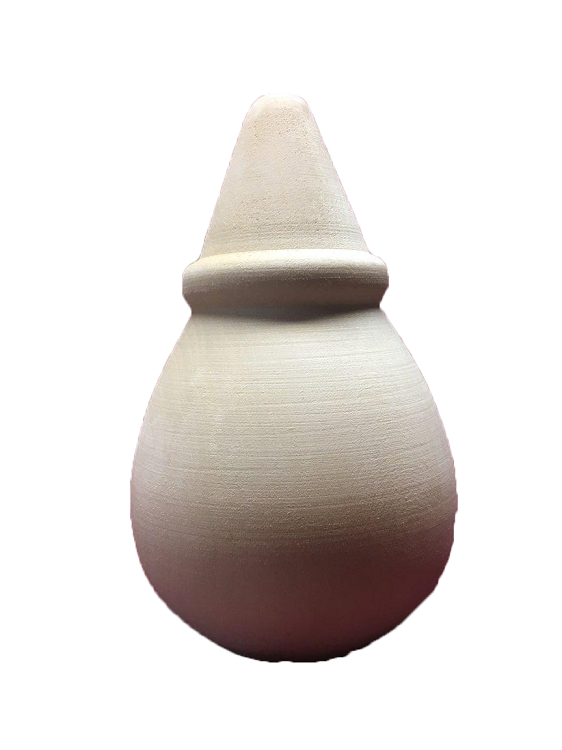 The biggest challenge for many may be taking the opportunity to reflect and hone wood-carving skills and to anticipate a Best-of-Show quality by slowing down technique. Carvers can control the level of difficulty by modifying the depth levels. The guide includes invaluable tips on specific chisels router types and transfer methods as well as chapters on sealing painting and building a frame and an inspiring gallery.